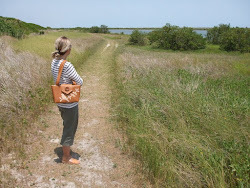 I just discovered that my Harris Tweed Wayfarer Purse made it to Etsy's front page today! This super sweet treasury was curated by Kanokwalee and features so many unique and beautiful items. 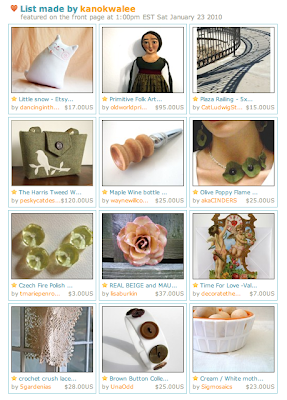 Thanks Kanokwalee for creating such a gorgeous treasury and including my purse. Check out Kanokwalee's shop for the most unique fiber arts, jewelry and fashion accessories inspired by nature. Earlier this week I had another reason to celebrate when I made my 300th sale on Etsy! 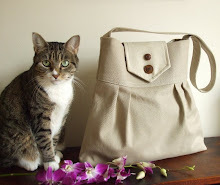 I thought back to the day I first decided to open my shop, Pesky Cat Designs, and how excited I was. I had no idea what kind of feedback I would receive but I did know that I absolutely loved what I was doing. It's been such a wonderful creative journey and I look forward to the year ahead. Congratulations! Both are well deserved! Congrats on the huge milestone and fabulous feature! YAY!!! Congrats! Definitely well deserved. :) I can't wait to own one someday. I wish you at least 300 sales more!